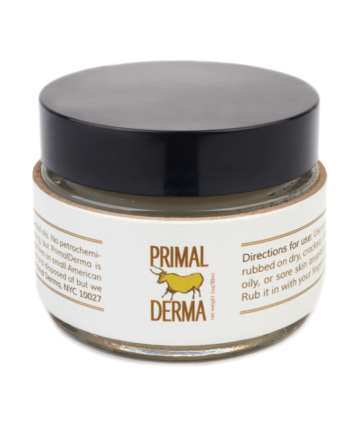 Co-founder Matt Stillman is a former Food Network executive who became obsessed with Paleo, so much so that he started this skin care line, which utilizes triple purified beef fat to condition skin. Don't worry, you won't smell like a hamburger after using the head-to-toe moisturizer, $25. "The line not only works for all skin types, but it really does smell pleasant," says Wright, who notes that the products are formulated with uplifting essential oils like lavender, bulgaris, cypress and lemongrass. 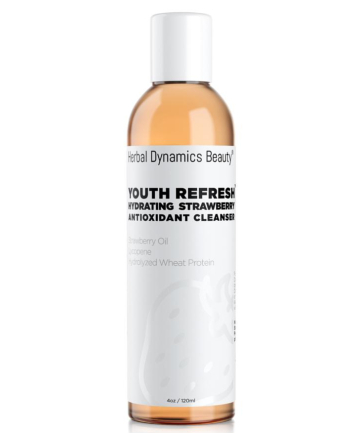 Wright loves this line, which features everything from a strawberry antioxidant cleanser, $20, to a cucumber cooling eye cream, $24, to a mango and macadamia body balm, $26, because the products are beautifully packaged with elegant formulas for under $30. "What else can I say, I love better-made beauty at an affordable price," says Wright. This chic skin care and makeup line was named after Josephine Baker, one of the most successful African-American performers in French history. (She was also a spy in WWII and an activist. NBD!) "This organic skin care and mineral makeup company has made a name by developing effective, clean formulas and creating rich pigmented colors," says Wright. 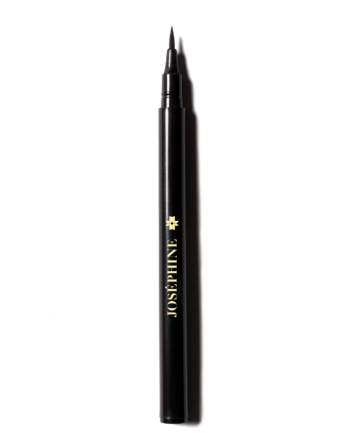 From richly pigmented liquid lipstick, $34, to super-precise liquid eyeliner, $26, channeling your inner French girl has never been easier. No makeup bag is complete without a mirror, and Glamcor's go above and beyond. Wright describes this line as "chic, portable mirrors that make your selfies 'lit' every time." 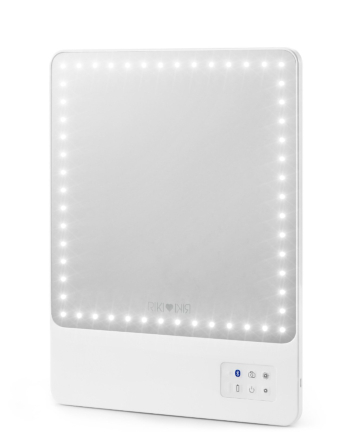 She's a particular fan of the Riki Skinny Mirror, $195, which comes with a case and barely weighs a thing, so it's easy to stash in your carry-on. Sometimes simple is best, and that's exactly what this Ayurvedic skin care line (which was inspired by founder Aditi M. Gaur's trip to the Himalayas) delivers. 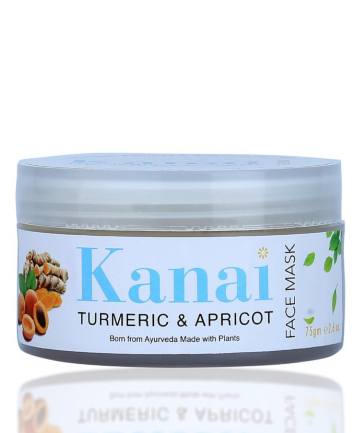 Wright notes that the plant-derived ingredients used in products like a turmeric and apricot face mask, $14.99, and avocado oil moisturizer, $9.99, are truly effective. One of the downsides of gel manicures is that your hands are exposed to UV light. Enter these handy gloves, $24. 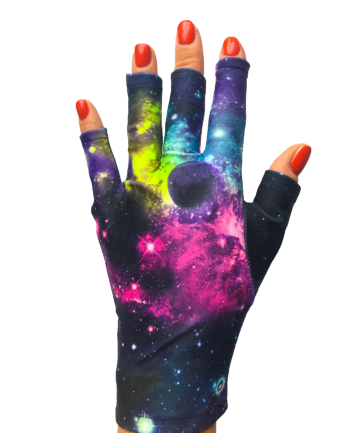 Wright explains that the fingerless gloves use UV 50+ protective compression fabric along with hydrating aloe vera microcapsules to protect your hands from premature aging during gel manis. Plus, a portion of the sales go to the Skin Cancer Foundation and Pediatric Cancer Foundation — and the gloves come in fun colors and patterns. 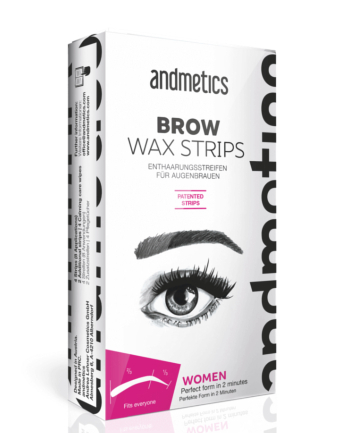 You no longer have to be afraid of at-home waxing, especially when it comes to getting rid of hair on smaller areas. These kits for ears, toes, lips and brows, $7 to $12, "are a perfect travel companion and work on the go to avoid embarrassing situations in between salon appointments," says Wright. Wright's favorite product in this seaweed-based skin care line is the seaweed soap. 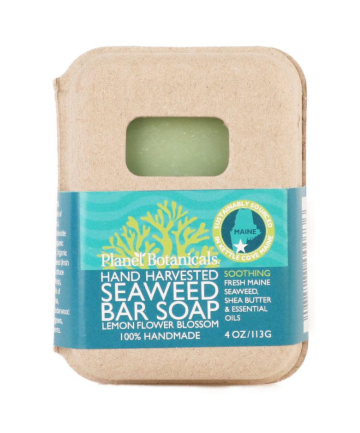 "Using Maine seaweed as the primary ingredient, your senses are delighted with the smell of lemongrass as it gently exfoliates your skin," says Wright. "Sustainably sourced, you get fresh ingredients 'from farm to bottle,' plus, using bar soap is better for the planet as you eliminate any plastic waste in the process." 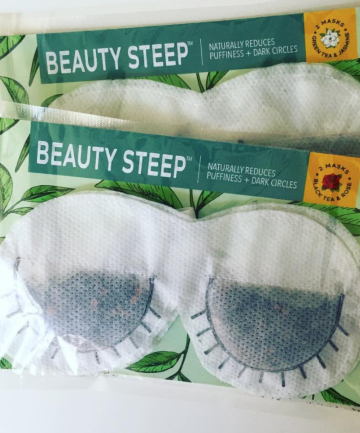 Take your masking routine to the next level with these tea-infused eye masks, $12. "Black and green tea eye masks help reduce the appearance of dark circles, puffiness and [provide] overall eye rejuvenation," says Wright. "These masks are the perfect addition to a Sunday self-care ritual but easy enough to even be used during a long plane flight." This brand uses a very rare salt from Korea in products ranging from toothpaste, $17.50 to shampoo, $24.50. "First Salt After The Rain is the first brand to use 100 percent Sinan salt, highly nutritious after having absorbed large amounts of minerals from the mudflats, for its personal and skin care products suitable for all skin types," says Wright. The post The 10 Best Indie Beauty Brands of 2018 appeared first on theFashionSpot.